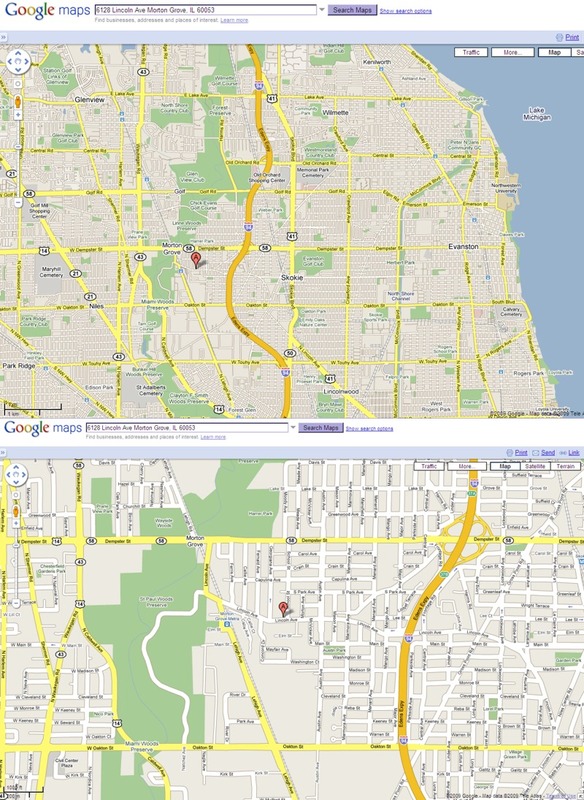 6128 Lincoln Avenue · Morton Grove · Illinois · 60053 · U.S.A. Note - mail hyperlink removed to reduce spam. Please type the complete address (including ".com") into your email program.